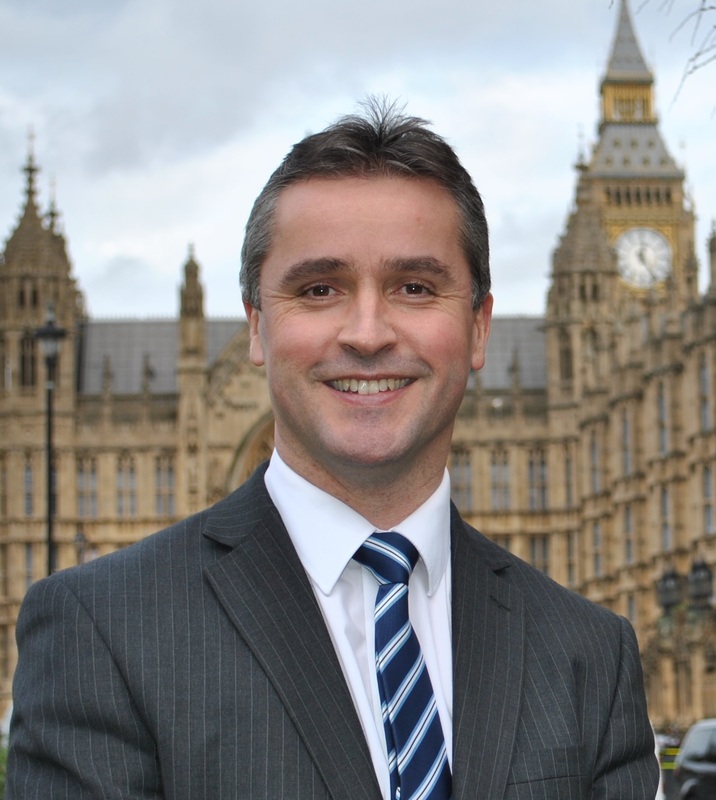 Na h-Eileanan an Iar SNP MP Angus MacNeil is accusing the Ministry of Defence (MoD) of ‘passing the buck’ on the Hebrides Range, following responses received to questions which Mr MacNeil recently tabled with the MOD. “The Hebrides Range is the largest employer in Uist and any job losses will have a huge impact on the economy. “Having tabled a series of questions with the MOD, it is clear that they are quite happy to shift the responsibility for these jobs on to QinetiQ and their sub-contractor.